The Malian philosopher Amadou Hampaté Bâ once said that in Africa, an old person who dies is a library that burns. Luckily, today, we are able to save many of our human libraries from burning by using audio-visual tools. In this series, Listening to the Elders, we will present conversations we have had with outstanding individuals, who have been key witnesses and active participants in some of the most important social and political struggles and experiments in modern Africa. Although some of them are no longer with us, we hope that the ones who are still alive will be approached for further conversation on the topics presented here or on others. We hope you will enjoy watching. New! 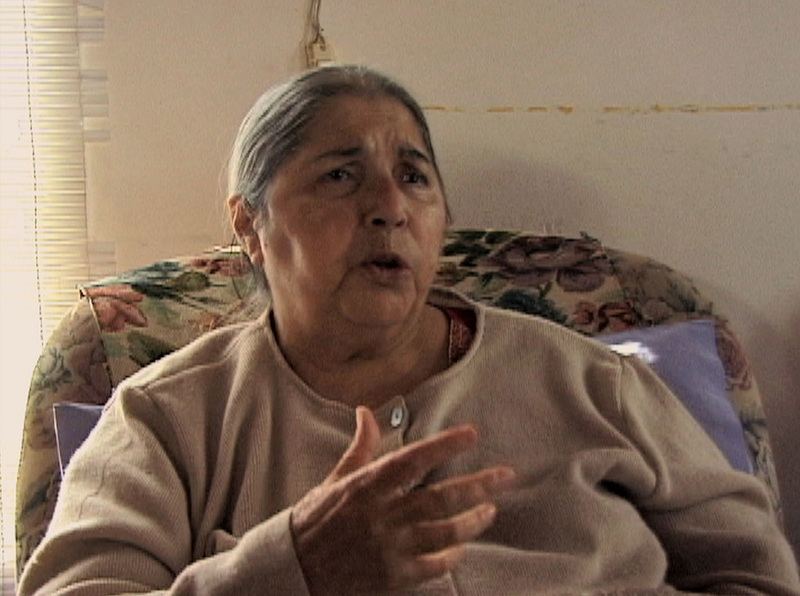 Watch the first in the Listening To Elders series "An Interview With Fatima Meer." Click here for the eight-part interview. This is an eight-part interview with South Africa's author and activist Prof Fatima Meer. Prof Meer talks about her life in apartheid South Africa, her work in education and the legacy of John Dube. This interview was recorded in Durban in 2005.